What a year. What a crazy blur of a year. Twenty years into my accidental photography career, I am working more than I ever have. At one point, I had three exhibitions going in Charlotte at the same time. I won Creative Loafing’s best photographer award for the second straight year. I did tour book photos for the Beach Boys (thank you David Beard), photographed the Monkees’ LA show with Michael Nesmith (thank you Andrew Sandoval) and three other shows on their tour, had photos in a new Chad & Jeremy boxset (thank you Jason Rhoden), had photos in a Bear Family Records boxset, and worked with a number of great people. One of the few things I didn’t get to this year was writing Christmas cards, so to all of my relatives, friends and all of you out there, please consider this my Christmas card to all of you. Thank you for being a part of this year, and here’s to many great things to come in the future. 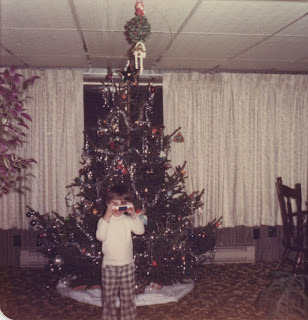 Merry Christmas, wherever you are, from the kid behind the camera. See you again soon, and see you on the road.